Journaling might seem silly on the surface, but a journal is extremely useful as both a permanent record of your thoughts and as a cathartic release. 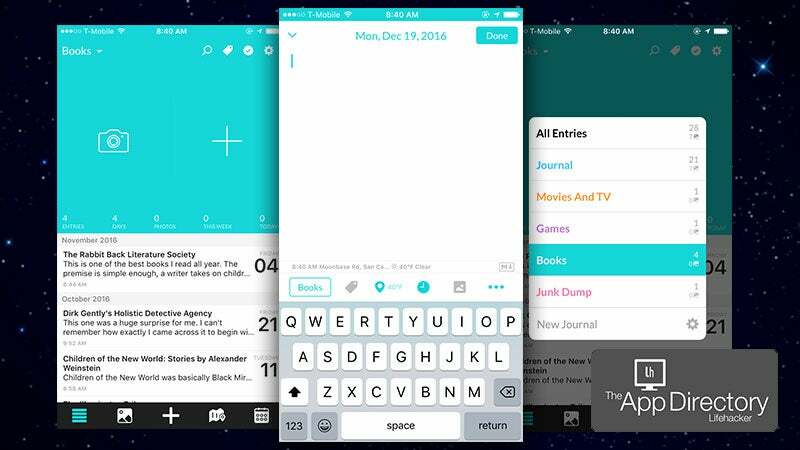 Regardless of how you plan to use a journal, our favourite on the iPhone is Day One. Everyone's favourite building game, Minecraft, is now up and running on the $US9 ($13) C.H.I.P. 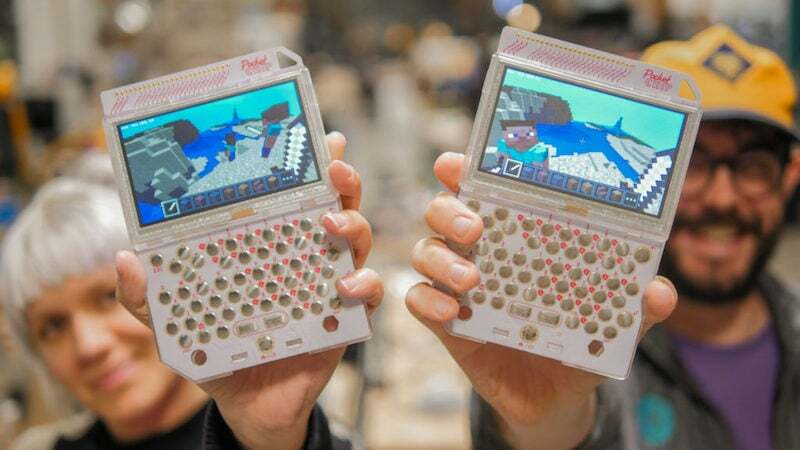 computer and its $US59 ($82) handheld counterpart. Android: For those who root their phones, custom recoveries are a godsend. 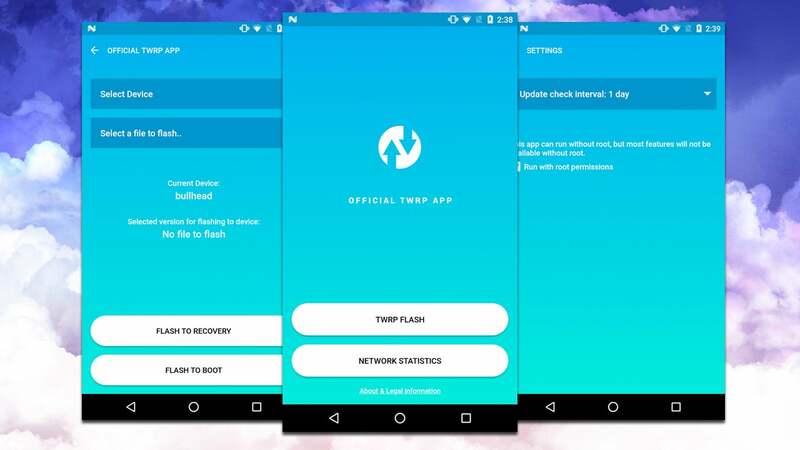 Few are as useful or as popular as the Team Win Recovery Project (or TWRP), and now you can download a TWRP installer straight from the Play Store. 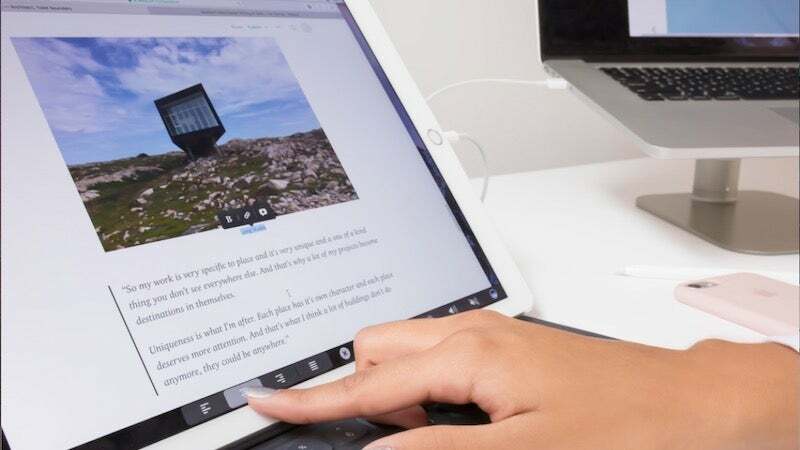 Duet Display is our favourite "second screen" app for iPad that extends your desktop computer's screen to your iPad. Today, Duet Display gets an update that adds in Touch Bar support, which means you can emulate the new MacBook Pro's Touch Bar on any iPad. 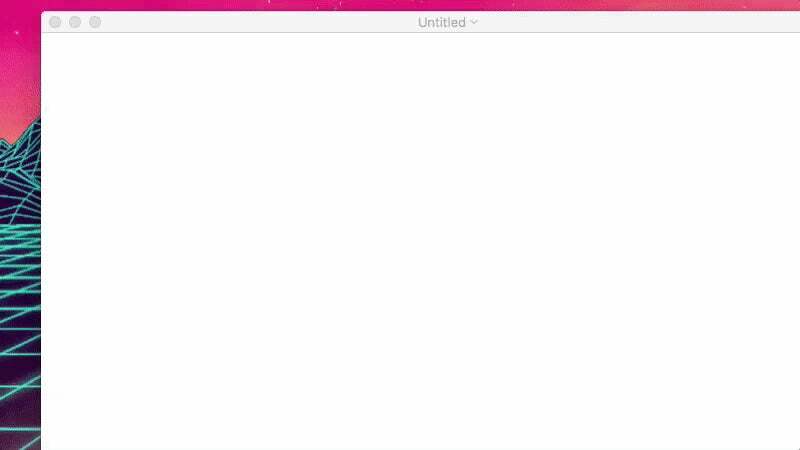 We've seen a few different ways to add Slack-style emoji search to your Mac, but Rocket's probably the simplest way to do it. iOS/Android: The beautiful thing about music is that you can hear it, but in a way, you can also feel it. BW Dance turns music into vibration signals and flashing lights so the deaf and hard of hearing community can visualise, feel, and dance to music.